Developed and created with members of Fife’s coalfield community, Scotland. It’s the General Strike 1926 – only seven years after the slaughter of the trenches, miners unions lead the country against savage austerity cuts handed to the nation by a Liberal-Conservative government. 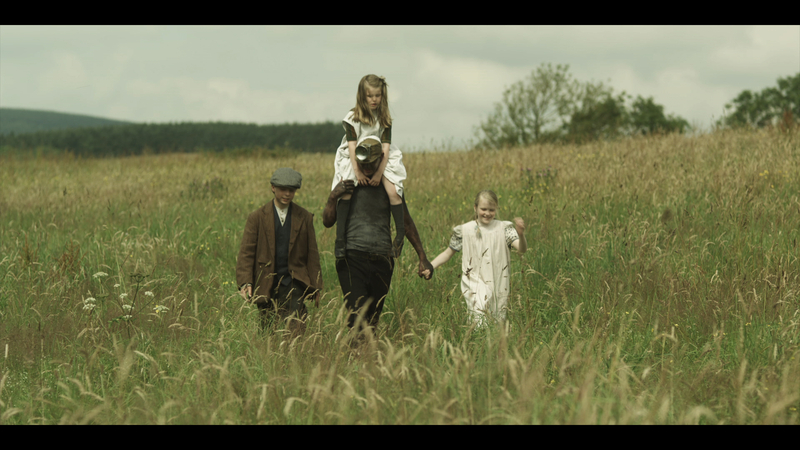 Set in the village of Carhill Scotland, in the heart of the Fife coalﬁelds, we follow the journey of one mining community as they are pushed inevitably towards a labour conﬂict with the Kingdom Coal Company in a seven month long lock out. “Not a penny off the pay, not a minute on the day” is the chant as the coal company demand longer hours for less pay. The intimate portrayal of three families show the human consequences of an impersonal economics. The coal company practically owns the village and is colluding with government forces to keep the ‘red threat’ under control. Standing up for their rights inspires national support and galvanizes a deﬁant spirit of the time. Faith forged through suffering grows and though the strike fails, the seed of a political awakening is sown.